The Information was first to report on the possible Fitbit deal to buy Pebble, and VentureBeat added that it will pay between $34 to $40 million to acquire Pebble. The smartwatch company has actually raised a total of over $40 million in its many Kickstarter campaigns for the past few years. That includes money it received from its most recent effort to launch the Pebble 2 and Pebble Time 2 smartwatches earlier this year. However, it would appear that all that crowd sourced money, plus funds from venture capital financing rounds, was not enough to keep Pebble afloat. Indeed, in March the company laid off about 25 percent of its team members. with CEO Eric Migicovsky admitting in an interview that ”money is pretty tight right now”. The Information claims that when and if the deal goes through, Fitbit will be acquiring Pebble’s intellectual property and software, but sales of the smartwatches themselves will be phased out. The hard drives inside of notebooks and desktop PCs are getting larger and larger. We really are past the days where you need to actively manage how much video is on your PC or how much space a program takes up. The good times haven’t necessarily arrived for owners of Microsoft’s Xbox One entertainment console. It’s crucial that you learn how to delete Xbox One games. The hard drive inside each Xbox One console is large. Storage sizes start at 500GB and can be over 2TB. Still that’s sometimes not enough. The graphic fidelity that players expect of new titles requires that games get even bigger in size. Most Xbox 360 games could fit on a single DVD. The Xbox One has to use Blu-ray because many games require an installation of 25GB or more. For comparison, a single DVD could hold around 4GB of data. That’s a big jump. Making storage matters worse is the ease at which you can find yourself with a huge game collection. Microsoft’s Xbox Live Gold subscription service gives players free games every month. All games – even those that come on disc – need to be installed on the Xbox One’s hard drive. You can stash some games on an external hard drive, but that won’t completely solve the problem. At some point you’ll need to clear out the old for the new. Here’s how to delete Xbox One games from your console. Don’t pick up your Xbox One controller just yet. Before you go deleting your Xbox One games, there are some things that you need to consider. Chief among these things to consider is whether you really want to delete an Xbox One game from your console in the first place. Consider this, Xbox One games purchased directly through the Xbox Store have to be downloaded again if you ever want to play them. For some games, that download takes a few hours. More complicated titles, like Halo: The Master Chief Collection and Halo 5: Guardians will absolutely take more than a few hours. In fact, they’re so big that they might take a day to download. You don’t want to go deleting a digital Xbox One game today that you’ll find yourself wanting to play sometime in the very near future. Note that disc-based games don’t have this issue. You’ll still need to re-install them, but it shouldn’t be too much of a hassle. Also consider the other people in your family. When a game is deleted from an Xbox One, it gets deleted for every user on that console. This means that other people who still enjoy the game you’re thinking about deleting won’t be able to enjoy it either. Usually, people delete Xbox One games from their console because they need space for newer things. The hard drive inside the Xbox One can’t be replaced, but that doesn’t mean you have to delete your games. Microsoft allows users to add USB hard drives to the pool of storage the Xbox One uses to store games and apps. Consider purchasing a USB hard drive for offloading new content instead. In the games area, navigate to whichever Xbox One game you’d like to delete. Don’t select it with the A button though. Instead, highlight it and press the menu button on your Xbox One controller. It’s to the right of the glowing Xbox One logo on any controller for the system. For this example, we’re removing the Battlefield 1 Open Beta that wrapped up earlier this year. Now select Manage Game or choose Uninstall. From within the Manage menu you can do all sorts of things with your game files. Internal refers to the content that you have stored inside your Xbox One. External refers to the content sitting on any USB hard drives that you have plugged into your device. Select either the Internal or External buttons if you wish to move, copy or delete all files associated with a particular game. You can select a single item too. Just highlight it with the left joystick and press the menu button. Select Uninstall only if you are sure that you don’t want the game on your console any longer. Now confirm that you want the game Uninstalled again. After a few moments the Xbox game you want deleted shouldn’t be installed any longer. Note that if it’s digital, you’ll be able to download it again from the digital collection area in the My Games and Apps menu. Motorola has consistently produced some of the best affordable smartphones money can buy over the past few years – and the Moto E3 is here to continue that trend. The Moto E (2015) was a highlight for cheap phones in 2015 and scored 4 out of 5 in our review – we’d still recommend it to anyone trying to spend less on their handset. As such, even though it’s nearly two years old, the phone is also still present in our best cheap phones list (though no longer in the top ten). So it’s a fairly safe bet that the brand new Moto E3 will be a solid budget option too, but does it do enough to really impress us? Motorola released the Moto E3 back in September this year, despite announcing the phone all the way back in July. Or at least it did if you live in the UK, but the E3 isn’t currently available in the US or Australia. The E3 is a cheap phone, especially compared to the Moto Z and Moto Z Play flagships from Motorola. It currently costs £89.95 (around $120, AU$155) despite launching for a little more in September 2016 at £99 (around $125, AU$170). The design hasn’t changed much for the Moto E3, but that’s not a problem. The Moto E3 features a plastic, rounded back that doesn’t feel premium but does feel comfortable to hold. Compared to its predecessor, the Moto E3 is a touch more like the Moto G range – which is a bit more expensive – with a slightly slimmer and lighter design. It feels a bit higher-end than the Moto E 2015 and is a lot nicer design-wise. That’s likely down to its stretched-out look, as despite the Moto E3 featuring a larger 5.0-inch screen (up from 4.5 inches on the Moto E 2015), it’s not as thick or wide. The screen is a big improvement for the Moto E3. This time it’s a 720p display offering 294 pixels-per-inch. You can tell this is a higher resolution than the 540 x 960 Moto E (2015), and being both larger and sharper makes the Moto E3 a big step forward and a much better option than the last Moto E.
In terms of power on the Moto E3, there’s a MediaTek MT6735P processor, which is a quad-core 1GHz setup, paired with 1GB of RAM. That doesn’t amount to very much power, and we struggled to get some high intensity games running smoothly on the phone. That said, Real Racing 3 did run on it, even though it didn’t look as beautiful as we’d hoped, so you will be able to run most things just as long as you can live without silky smooth performance and high-end graphics. The biggest disappointment with the Moto E3 is the space available on the phone. There’s only 8GB included and the software takes up at least 2GB of that. 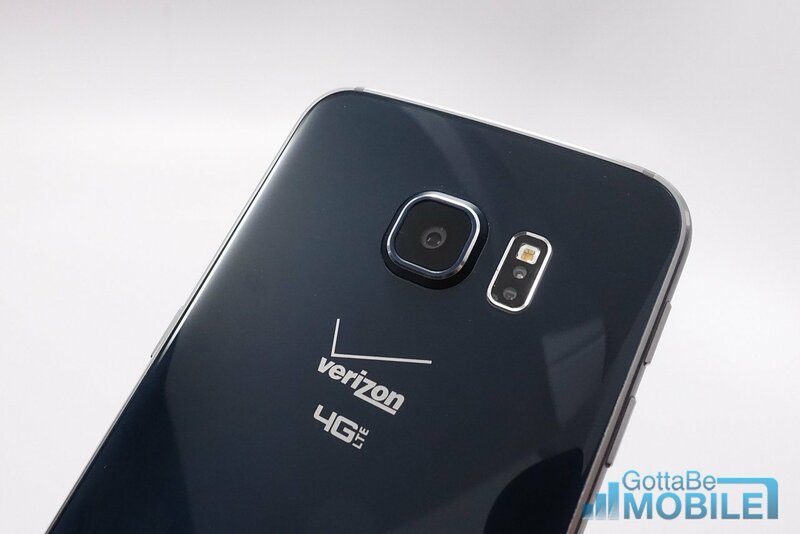 That means you’ll get around 6GB of built-in storage space, which won’t go far at all. Though there’s also a microSD card slot which can flesh that out with up to 32GB more – which is something you’ll definitely want to take advantage of. Software-wise the Moto E3 is running Android 6 Marshmallow – the stock version. 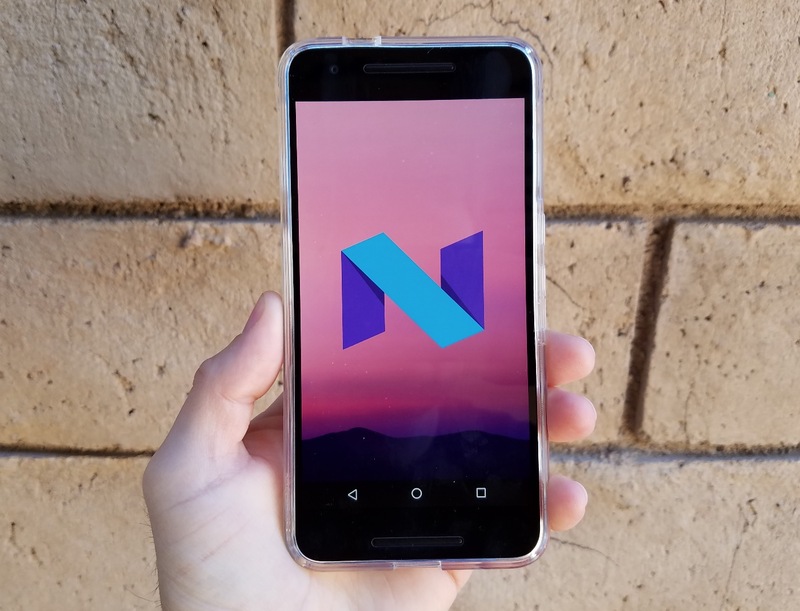 There’s no word on whether Motorola will update the Moto E3 to Android 7 Nougat, but considering Motorola’s track record of updating its phones we are quietly confident you’ll be supported for a while. For connectivity options, it’s a similar affair to the last Moto E, which was the first phone in the line to embrace 4G. You’ll have access to Bluetooth as well, but sadly there’s no NFC, so you won’t be able to make the most of Android Pay. You also won’t get a fingerprint sensor on the Moto E3, you’ll need to spend a bit more money for that added security factor on your phone – why not try the Moto G4 Plus? There are some big camera upgrades on the Moto E3 though. It’s got an 8MP shooter on the back, with autofocus and an LED flash, and you’ll be able to record video at 720p. The selfie camera has also had big improvements, as there’s now a much more powerful 5MP shooter on the front for your narcissistic tendencies. If you’re in the market for a new cheap smartphone, the Moto E3 may be the best choice for you. At under £100 (around $120, AU$155) you’re not likely to be disappointed with the phone. The Moto E line has always been great, and these new little improvements should go a long way to help the Moto E3 stand out as one of the better cheap phones money can buy, just as its predecessor did before it. XMG’s upcoming U727 is one of several SLI gaming laptops on the horizon, but how will it measure up to the competition? Acer’s ridiculous Predator 21 X will feature the new Kaby Lake CPU, but that’s not due out until 2017. So if you’re looking for a laptop that flaunts multiple GPUs, and doesn’t come with the added bulk that water-cooling brings, then you might be hard pressed to beat this one. That may sound a lot, but it’s 2.5 kilos (5.5 pounds) less – quite a difference when you’re lugging it around. While still the weight of a small child, it certainly feels and looks more like a conventional laptop than a wild concept machine. These and the keyboard backlights are colour customisable using the inbuilt GameFeet program (we’re not sure what the name refers to exactly). For instance, when set to dance mode, colors flit across the QWERTY keys in quick succession. Coupled with the incredibly bassy and powerful speakers that sit below the screen, the U727’s speakers aren’t only fit for playing gamnes, they make the unit into a mobile disco of sorts. While water cooling is expensive and bulky, perhaps it’s the only way to get near desktop performance out of a laptop. So we’re looking forward to comparing the review machine’s benchmarks with a watercooled SLI such as Asus ROG GX800. Another interesting comparison would be to see what the benchmarks are like compared to an equivalent desktop. This setup apparently will retail at £4,415 (around $5,520 or AUS$7,400), which is by no means cheap but we have very high hopes for the U727. That’s mainly because it could prove to be the right balance between power and portability in a GTX 1080 SLI setup. While we haven’t seen any changes yet, plenty of online reports claim the Google Play Store is rolling out a server-side update. This is said to bring forth a new card-based layout for your search results. The new UI seems to focus more on each app that shows up in the results. Upon searching for any app, you will get large cards that you can swipe through (left and right). They include the option to install, uninstall, descriptions and more. It’s pretty much a preview of the app’s page. There’s not much evidence of these changes, but we do have plenty of user reports and a video created by user Rony Mishchuk, who claims to have the update and has a video of the new improvements. We are liking the new changes, but so far we have no idea what’s going on with this update and choose to treat it as a rumor. As always, don’t hold your breath on it. We will definitely keep our eyes open for any more details that may show up. Internet TV streaming is the next big thing, and in November AT&T released DirecTV Now. A brand new service that will let you cut the cord and ditch traditional cable. Here we’ll go over everything you need to know about DirecTV Now, and how it compares to Sling TV. There is no satellite dish, cable box or subscriptions required, everything streams over the web. If this sounds familiar it’s because similar options are available from Dish with Sling TV, and of course Playstation Vue. DirecTV Now is available as of November 30th. And for a limited time customers can get a promotional deal offering the best “Go Big” plan with over 100 channels for $35 a month. That’s $25 off for early adopters. That said, pricing isn’t the only important aspect when it comes to Television. Below is everything buyers need to know. The selling points for DirecTV Now and Sling TV are simple. For one, there are no contracts. Just pay each month if you want or need the service. For two, users get channels they actually want rather than being strong-armed into 1000+ channels they don’t need. Those huge bundles are unnecessary, and we all know it. As a result the prices are extremely low, starting at $20 a month with Sling TV and $35 a month with DirecTV Now. Additionally, these services work across a wide array of devices, including mobile, but more on that can be found below. Mainly because not all devices are supported, and you’ll want to check before signing up. What this all means is that for a low monthly price you can have between 30-120 channels you actually care about anywhere and everywhere. The living room, bedroom, office, and on mobile. Our link at the top of the page details everything Sling TV has to offer, and we’d recommend you start there. That all said, read on for more details about how these two TV streaming services compare. However, it’s worth noting that while DirecTV offers the NFL Sunday Ticket, DirecTV Now does not. This is a big piece of the puzzle that is missing, so keep that in mind. Sling TV offers both the NFL Network and NFL Redzone in a $5 sports add-on package. Sports fans will want to jump on Sling TV. DirecTV Now is also missing Showtime and CBS. Two big channels for millions of users. In closing, AT&T and DirecTV confirmed that their $35 promotional pricing for the “Go Big” plan is for a limited time only. You will get to keep that price as long as your DirecTV Now account stays active. Miss a month and it may end. In the future they do reserve the right to end the promotional price. That sounds like something we’ve heard before from traditional cable companies. For a full breakdown of what each does and doesn’t offer, check out this list courtesy of CNET. Both DirecTV Now and Sling TV have their pros and cons. It all comes down to what you want or need more, or how much you can afford. The entry level price of Sling TV simply can’t be beat. Getting 40+ channels and streaming on three devices for $25 a month is pretty good. DirecTV Now has more channels but also costs more. Take note, AT&T customers can stream unlimited DirecTV Now without using their data. Streaming does not count towards your monthly mobile data cap. Like Sling TV, Now works on a wide array of existing platforms that most already have in their home or pocket. Sling TV may have an edge here, but it has been around longer and we can expect DirecTV Now to add more in early 2017. As of right now DirecTV Now works with: Apple TV, Amazon Fire TV devices, Android phones, iPhones and iPads, Vizio and LeEco smart TVs, or PC and Mac web browsers. Roku devices and Amazon Fire tablets will be supported early next year. Of course Sling TV also works with: Apple TV, Amazon Fire TV devices, Amazon Fire tablet, Android and iPhone (including tablets and iPad), Chromecast, Android TV devices, Xiaomi, ZTE, LeEco smart TVs, PC, Mac and Xbox One. Sling TV just announced that cloud-based DVR is coming soon. It will be available first as a limited beta for select Roku devices. Sling will allow recording of multiple shows simultaneously up to 100 hours worth. It’s free too. Sling TV also offers pause, rewind and start over on select programing. As for DirecTV Now, DVR features are set to arrive sometime in 2017. That’s all we know right now though, so keep an eye out for more details. Now also only allows users to pause for a few seconds at a time. Not even enough to skip an entire commercial. A few other things to consider are channels like sports, or local channels including ABC, CBS, Fox, or NBC. As we said above, Sling TV is likely the best option when it comes to sports. Not only do they have NFL Network, RedZone, Fox Sports or FS1, but entire sports packs. Including ESPN 1, 2, 3, U, SEC and Pac-12 Networks and much more. Of course if any of the channels that DirecTV Now offer are showing live sports you’ll be able to tune in with any of the above devices and enjoy the game. As for ABC, Fox or NBC, this depends on where you live. They’ll either be available or offer select programming On-Demand. This depends on your location and if they operate in your city or use an affiliate. So those channels are a maybe. All said and done both Sling TV and DirecTV Now are two excellent options for users. They both have a lot to offer for a low price. DirecTV Now has most of the Viacom channels that were recently removed from Playstation Vue. So that’s another things to consider. In the end we’d recommend doing your research first to see what you need and what’s available, then choose whatever is right for you. Made up of the former Cablevision and Suddenlink networks, Altice plans to accelerate their rollout by skipping the DOCSIS 3.1 system that bigger providers like Comcast have been installing for cities where they provide a gigabit connection. Rather than building another hybrid fiber and cable network, Altice is going straight to a fiber-to-the-premises (FTTP) system — something even Google Fiber failed to follow through on when Alphabet paused its rollout earlier this year. While Google Fiber has decided to explore wireless 5G options for getting high-speed connections to customers’ homes, Altice CEO Dexter Goei told the Wall Street Journal that he doesn’t believe those standards will ever match the speeds of a full fiber network. Verizon, meanwhile, gave up plans to roll out FiOS fiber-to-the-home service beyond the East Coast early last year. While those two internet giants stumbled, Altice has the advantage of building on top of its existing footprint without the need to build a new network completely from scratch. Business laptops are now so thin, light and durable that it’s difficult to tell them apart from ones aimed at consumers. At 2.56 pounds in weight, the HP EliteBook 1030 is half a pound lighter than the new 13-inch MacBook Pro and there’s a noticeable different when picking it up in a single hand. Better yet, HP’s latest machine features most of the ports that the average business user would need on a day-to-day basis – including USB-C. The HP 1030 decked in classic silver-and-black two-tone colour scheme, with the lid and base featuring a metallic sheen. The lid is absent of anything other than HP’s logo, which is unfortunately the company’s old one rather than the new one that is appearing on its consumer computers including most recently the HP Spectre 13. Despite being relatively compact, the 1030 still has a classic laptop design and doesn’t pull off any space-saving tricks like the Dell XPS 13 and its near-undetectable screen bezels. HP’s machine still has that classic business laptop shape – including rounded corners and a tapered base that gets thinner at the front, MacBook Air-style. Simply put, it’s gorgeous. CNC milled from aluminium, the 1030’s chassis feels tough with barely any flex detectable in its case. Under the hood, HP has equipped the 1030 with a sixth-generation Intel Core m7-6Y75 Skylake processor clocked at 1.5GHz and backed up by 16GB of RAM, along with a 512GB SSD for storage. One of the 1030’s leading features is that it operates without a fan. You won’t be distracted by the whirring of fans (or indeed a spinning hard disk) – it operates silently at all times, which is definitely a bonus. Another highlight, the display, is literally one of the 1030’s bright points. It isn’t quite as bright as the one on the new MacBook, but it isn’t far off – appearing equally as vibrant as the 400-nit rated display on Dell’s XPS 15. We only had to use it at around 75% brightness indoors, and it’s plenty bright to use outdoors on a sunny day. On the left-hand side are a decent array of ports including a headphone jack, high-speed charging port and a power port. On the back is a Kensington slot, a HDMI port, a high-speed USB-A port and a USB-C connection for hooking up peripherals. Curiously, that USB-C port isn’t DisplayPort compatible, meaning you can’t hook it up the 1030 to an external display. For that, you have to use the HP UltraSlim Docking Station, which costs around £189 (around $235) from HP’s store and adds a multitude of ports including multiple additional USB-A and DisplayPort ports. It’s a strange omission, as it means that, from the laptop, you’re limited to outputting to a 4K monitor at 30Hz, or 60Hz at 1080p. Want to take your laptop to a colleague’s office and work for the day on a high-resolution screen? Then you’ll need to take the dock with you. We ran into no performance issues during out time with the HP EliteBook 1030, likely owed to the healthy 16GB of main memory under the hood. The score it achieved in Geekebench’s Multi-Core test shows just how far Intel’s Core-M chips have come. At 6,623 points, it practically matched the the 6,646 points achieved by Apple’s 13-inch MacBook configured with an Intel Core i5 Skylake processor. The EliteBook 1030 features a smooth and adequately sized trackpack, with a well-engineered keyboard. Its individually-backlit keys have sufficient travel and pleasing bounce which helps you type quickly and accurately. After coming from the MacBook Pro, however, which features keys the size of small islands, they feel a little on the small side. All-in-all this laptop is more than up to the task of allowing you to bash out long documents and use it as a machine for serious writing. The HP EliteBook 1030 ticks nearly every box going for business users. Its sharp design and lightweight nature will draw the envy of your colleagues in the office, but it’s not just a pretty picture. With Intel’s fanless CPU inside, it runs quietly while offering performance on a par with a Core i5 chip (if you go for the i7 flavour of Core-M, anyway). Its display is pleasingly bright, and you’ll have no trouble using its keyboard or trackpad daily. The only blot on its impressive showing, then, is that you’ll need to use HP’s docking station to use the 1030 at high resolutions at 60Hz due to its reliance on HDMI. Recently, Intex had launched the Aqua E4 4G smartphone with entry-level specifications and priced at Rs. 3,333. Now, the Indian smartphone company has come up with an another smartphone which is in the part of Aqua series called as Intex Aqua Classic 2 and is now listed on the official website at a price tag of Rs. 4,790. It is the upgraded version of the Intex Aqua Classic smartphone that was launched previously. The Intex Aqua Classic 2 smartphone has the same design as its predecessor and comes with a fine finish and elegant design which gives a royalty look when you hold the smartphone. This smartphone comes packed with a dual LED flash that is located at the below to the rear camera. The tagline of the smartphone is Witness the Magic of Dual Flash that indicates it should take better pictures even in the low-light environments. Talking about the specifications of the smartphone, it comes powered by an unknown quad-core processor that clocks at 1.2GHz coupled with 1GB of RAM and 8GB of inbuilt memory. 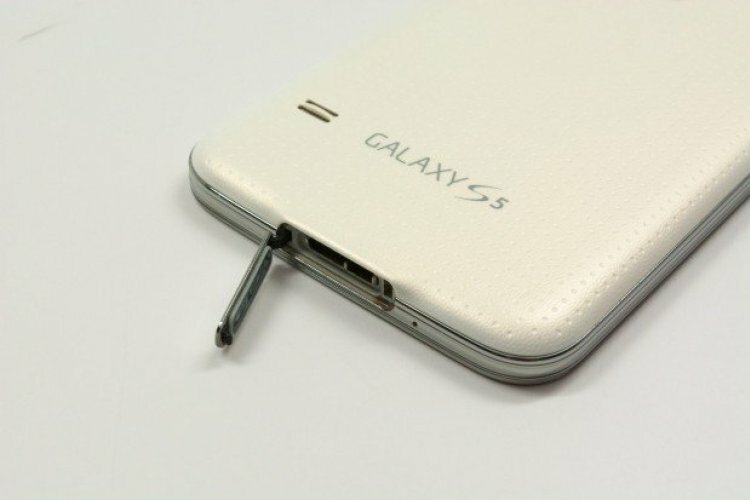 There is also supporting to expand the memory via microSD card slot up to 32GB. On the front, there is a 5.0-inch TFT display with a resolution of 854 x 480 pixels and offers a pixel density of 196PPI. It comes equipped with an Android 6.0 Marshmallow out of the box. Regarding the photography front, there is a 5MP rear camera with dual LED flash and 2MP secondary camera on the front. The rear camera can record videos up to 720p at 25 frames per second, and the front camera also records the videos as well. The other camera features include an f2.8 aperture, 3P lens, 4:3 aspect ratio and autofocus. It has an SAR value is 0.355W/Kg in 1g of Head, 0.691W/Kg in 1g of Body-worn and also has a RoHS Complaint. Powering the entire smartphone is 2200 mAh capacity battery that is rated to deliver up to 6 hours of talk time and lasts around 200 hours of standby time. It supports dual SIM dual standby and offers 3G HSPA. 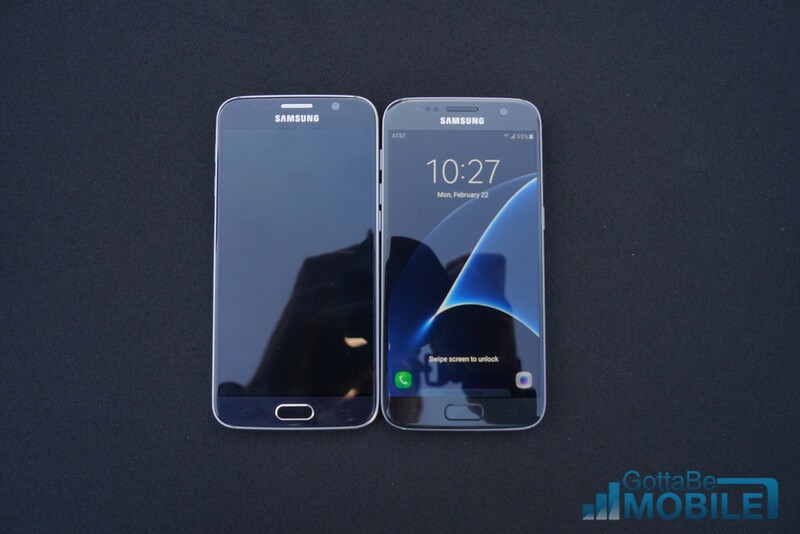 Sensors on the smartphone include G-Sensor, Proximity Sensor, and Light Sensor. This smartphone comes with an emergency rescue and smart gesture support. It measures 145.2 x 72.6 x 10.9 mm in dimensions and unknown weight. It will be available in only one color such as Champagne. At this price range, this smartphone will give tough competition for the devices like Micromax Canvas Spark 3, Yu Yunique Plus, LYF Flame 7S, LYF Flame F8 and InFocus M370. As of now, there is no availability of the smartphone. So Stay tuned for more related information & tech news on PhoneRadar.com. While smartphone cameras have come a long way in the past few years, they still lag behind professional stand alone cameras for serious work. That gap may be getting smaller, however, thanks in part to Motorola’s support of Moto Mods for its Moto Z family of smartphones. Indeed, the Moto Z was used with its Hasselblad True Zoom camera mod to take the cover photograph for the latest issue of Sports Illustrated’s print magazine. The photo shoot itself was taken on Nov. 14 in Beverly Hills by photographer Mike LeBrecht. Motorola says that he was able to use the Hasselblad Mod’s professional settings with the Moto Z to create an image that looks as good as one made with a high-end camera. Of course, LeBrecht already knows his way around a photo shoot, and there are also other factors in this image such as lighting that the normal smartphone owner would not have. However, it does show that Motorola’s support of Mods to add extra functions to smartphones may be getting some traction. The Samsung Galaxy Android 6.0.1 Marshmallow update is an excellent upgrade but it’s far from perfect. We continue to hear about Android 6.0.1 Marshmallow problems plaguing Samsung Galaxy S7, Galaxy Note 5, Galaxy S6, Galaxy S5, and Galaxy Note 4 users. Samsung’s Galaxy Android 7.0 Nougat update is on the horizon but that hasn’t stopped Marshmallow. The company continues to roll the Android 6.0.1 Marshmallow update out to Galaxy-branded devices across the globe. The Android 6.0.1 Marshmallow update is pushing out to the Samsung Galaxy S5, Galaxy Note 4, Galaxy S6, and the Galaxy Note 5. 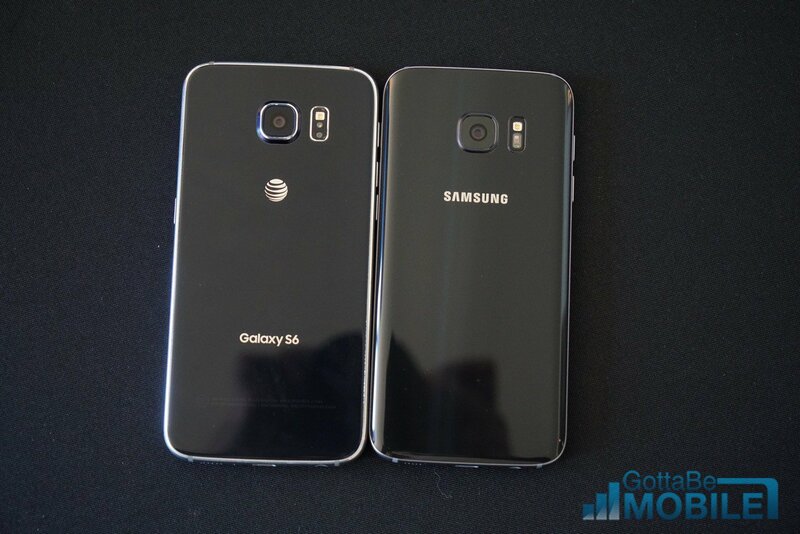 It’s also pushing out to various mid-range Galaxy smartphones, and Galaxy tablets. 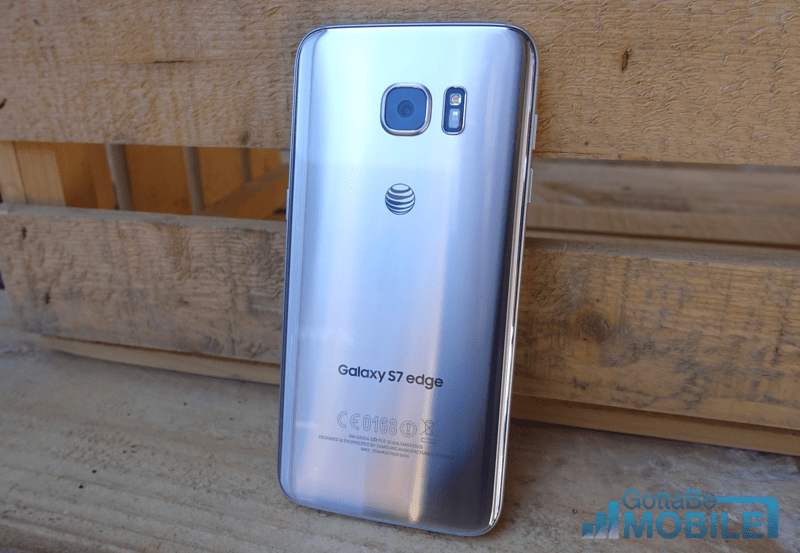 Samsung recently started rolling out a a huge updates for the Samsung Galaxy S7 and Galaxy S7 Edge, T-Mobile’s pushed out some important bug fix updates for the Galaxy S7 and Galaxy S7 Edge, and Verizon recently joined the party with some updates of its own. Just to name a few. Samsung and its carrier partners will continue to improve on its version of Marshmallow, even as the company transitions to Android 7.0 Nougat. Keep an eye out for new updates as we push deeper into the year. We expect these updates to slow once Samsung pushes out its first Android 7.0 Nougat updates. We’ve put together a game plan that will take you step-by-step through the process we use before every Galaxy Android update. You can follow this guide or you can scroll down to the bottom here and go through our slides. As we push deeper into the Android 6.0.1 Marshmallow roll out, it would be wise to keep tabs on your update’s performance. Once your update starts rolling out, you’ll want to poke around for feedback from other users, especially if you’re feeling leery about making the move to Marshmallow. Lastly, if you’re dealing with Android Auto issues after upgrading to Marshmallow, you’ll want to take a look at Google’s help site for a potential fix. There’s a chance you won’t be able to find a manual fix for your Android 6.0.1 Marshmallow issue. Happens all the time. If that’s the case, you’re just going to have to remain patient. Samsung Galaxy devices will also get upgraded to Android 7.0 Nougat though the first update probably won’t come for a few more days at least. Samsung’s first Android 7.0 update will probably land for the Samsung Galaxy S7 with Nougat updates for other models coming sometime after that, possibly in 2017. 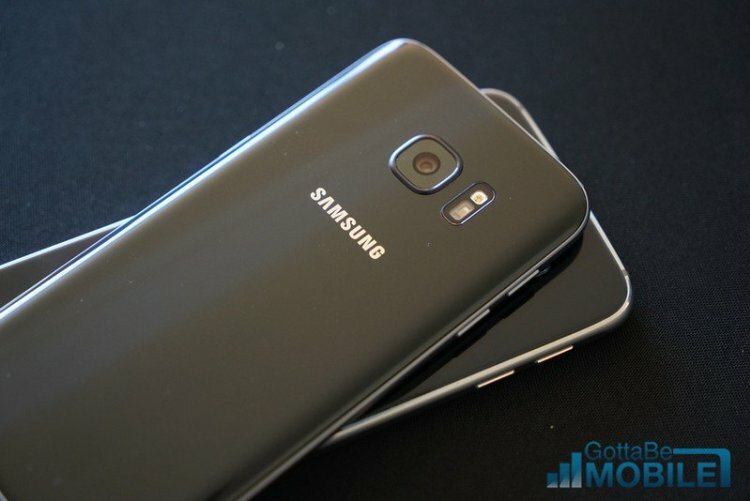 The Samsung Galaxy S7 and Galaxy S7 Edge Android 7.0 Nougat updates are currently in beta ahead of an unknown release date. If you can’t wait that long for to fix your Galaxy Marshmallow problem, you’ll need to be extremely proactive in the weeks ahead. Dig into feedback and potential fixes for your device. We expect Nougat to correct some of Marshmallow’s mistakes but you can’t rely on Samsung to solve your issues. Let’s start with something very important. One of the first things you’ll want to do is get familiar with the changes coming with your version of Android 6.0.1 Marshmallow. Each update is going to be a little bit different (carriers can’t help themselves) but there some core elements to each. There are a number of resources around the web but we’ll provide you with some great starting points right here. We’ve taken a deep dive into the differences between Lollipop and Marshmallow and you’ll want to check the basics out so that you’re comfortable with the changes. Android 6.0.1, the version of Marshmallow rolling out to Galaxy devices, is a little different than Android 6.0. You can get familiar with some of Android 6.0.1’s basics right here. And then we get to the device level. That is to say that the Galaxy S6 Marshmallow update is a little different than the Galaxy Note 5 Marshmallow update. We’ve outlined some of those differences and you can find them at the links provided. Things will be different at the carrier level as well and you’ll want to look into those changes as well. Unfortunately, those changes will arrive whenever Samsung and your carrier decide to push out Android 6.0.1 Marshmallow for your device. 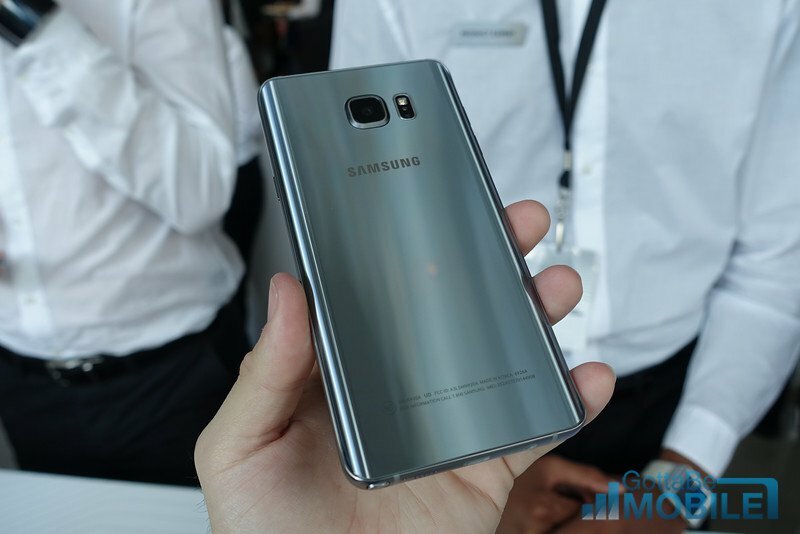 We’ll provide you with the Verizon Galaxy Note 5 Marshmallow release notes as an example. 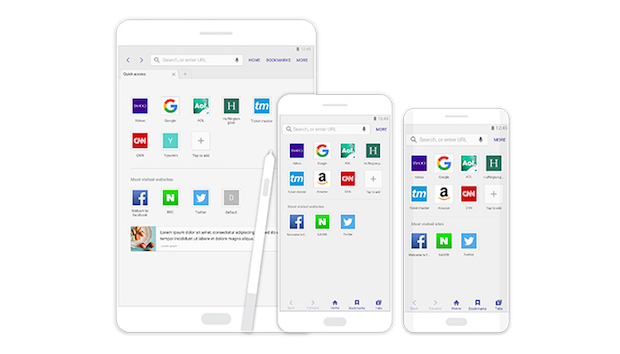 If you haven’t been following along, now is a great time to look into the new features and enhancements so that you’re as proficient as possible after you download and install Marshmallow on your Galaxy phone or tablet.